Dr. Soltani, M. (2626). A New Simple Analytical Model for Flow Analysis Over Slender Delta Wings. 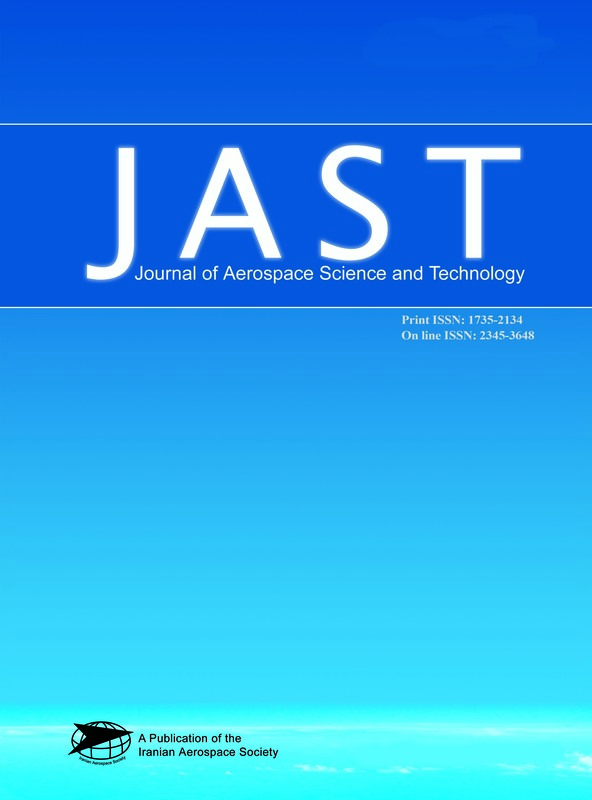 Journal of Aerospace Science and Technology, 2(1), 15-19. Mohammad Reza Dr. Soltani. "A New Simple Analytical Model for Flow Analysis Over Slender Delta Wings". Journal of Aerospace Science and Technology, 2, 1, 2626, 15-19. Dr. Soltani, M. (2626). 'A New Simple Analytical Model for Flow Analysis Over Slender Delta Wings', Journal of Aerospace Science and Technology, 2(1), pp. 15-19. Dr. Soltani, M. A New Simple Analytical Model for Flow Analysis Over Slender Delta Wings. Journal of Aerospace Science and Technology, 2626; 2(1): 15-19.